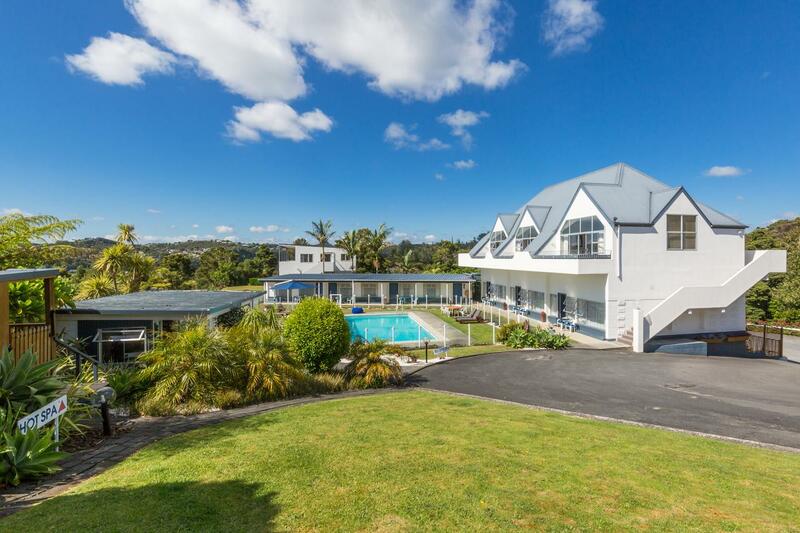 Quiet and relaxing self-contained accommodation in Paihia, Bay of Islands. Aloha’s tranquil environment is set in an unrivalled location of 2 hectares surrounded by beautifully landscaped gardens. As it is only a km away from the main town centre, Aloha is an escape from the hustle and bustle of Paihia village, but still maintains access to stunning beaches, unique activities, boutique shops and all the cafes and restaurants Paihia has to offer. or call us on 0800 4 ALOHA (0800 42 56 42). Fabulous place to stay. Amenities are well maintained. A place to keep the kids and adults occupied with spa, swimming pool, playground, trampoline and a games room. You can even take the boat and your dog. The setting and views allowed us to unwind and relax. Not too far away from the main street in Paihia. Management were extremely helpful and friendly. Would highly recommend. ©Copyright 2018, Designed By SkyHi Agency.